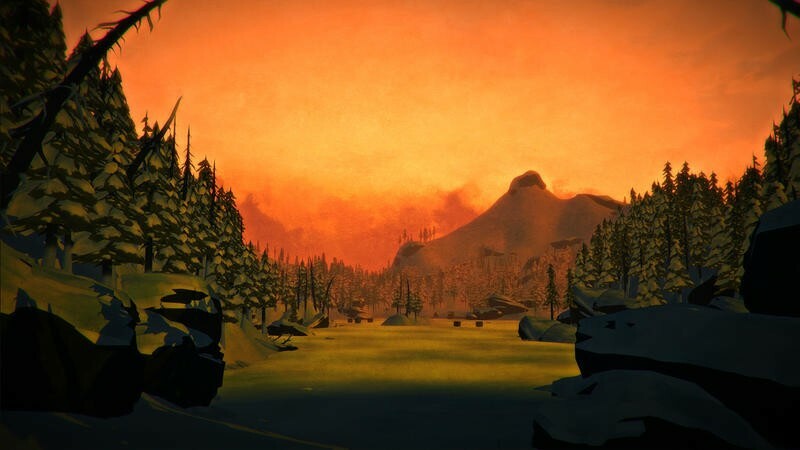 The Long Dark will see, once it releases, players stranded in the extreme north of Canada after a plane crash in a post-apocalyptic situation. Heat plays an incredibly crucial role in this first person survival title, and that’s one reason why it sounds like such an intriguing idea. 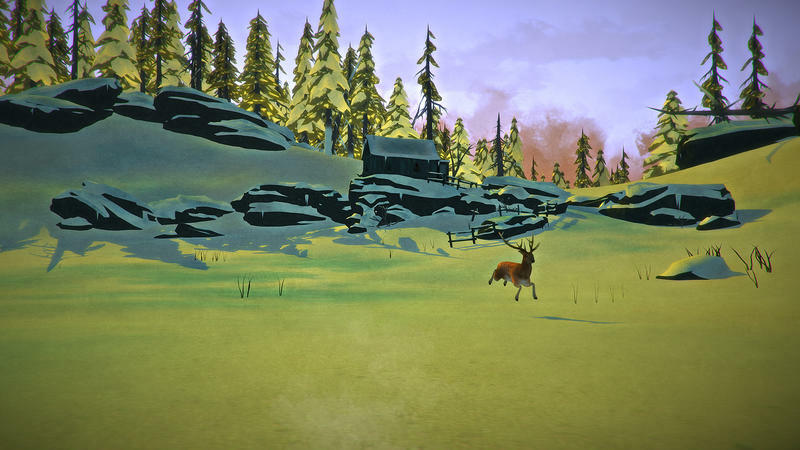 Now, The Long Dark is heading for Early Access on Steam starting on Sept. 22, 2014. It will only launch with its Sandbox Mode, so the campaign that I briefly touched on above will not be present. The word comes from Hinterland’s Twitter account. 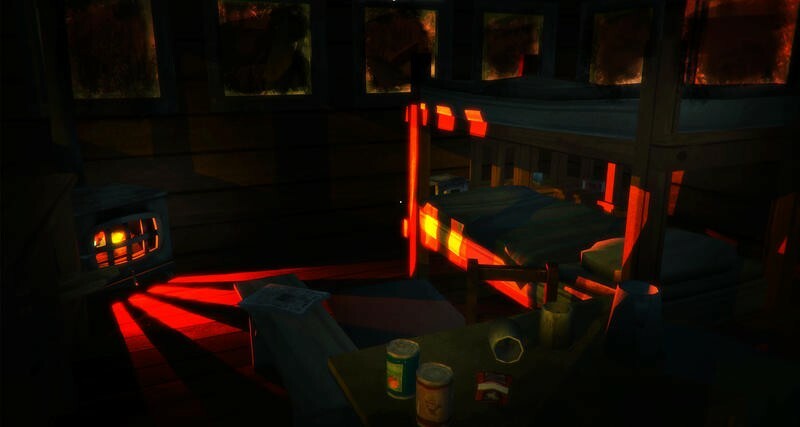 Today we announce that we're bringing #thelongdark's Sandbox Mode to Steam Early Access on September 22nd! 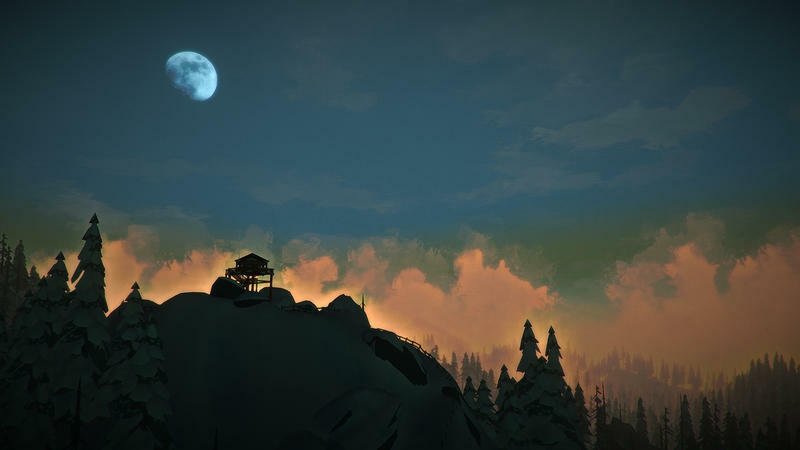 Hinterland talked about the differences between Sandbox and Campaign a while back when they initially announced that The Long Dark was heading to Early Access. Here’s how they touched on what splits the two back in July. Curious about the difference between the Sandbox and Story modes? The Survival Sandbox is the open-world simulation layer where all the deep survival mechanics are built and tuned. 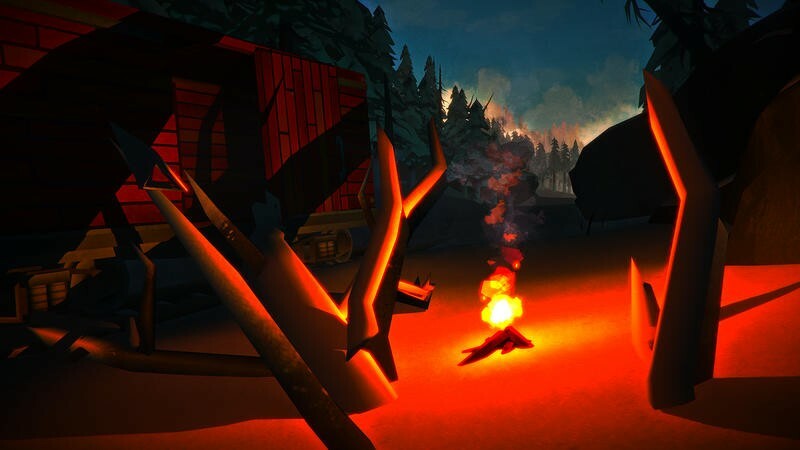 This is a free-form, non-narrative mode where players see how long they can survive against the elements, while balancing the needs of their survival against the availability of resources and the risks they have to take to obtain life-saving supplies. 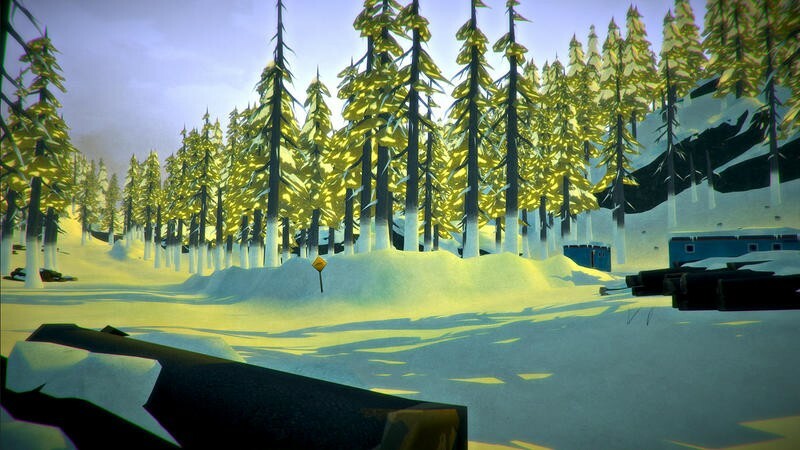 We’ll be following The Long Dark between now and release. Stay tuned for more.